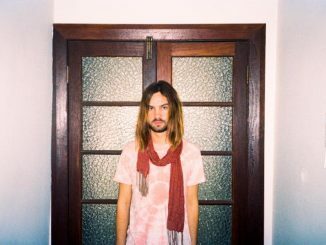 Tame Impala (Kevin Parker) has released “Patience,” the first new music since his GRAMMY nominated, RIAA Gold-Certified 2015 release, Currents. The new track is out today on Interscope Records. “Patience” is a mid-tempo chugger of 70’s disco and 90’s house, stoned on the house-made Tame Impala lysergic liquor. A jubilant, confident cut of elegant piano jabs, driving disco drums and Parker’s inimitable vocal style. The track is a lyrical meditation on life’s cycles and phases that ascends to an overwhelmingly blissed out zenith, as our protagonist makes peace with the transience of time. 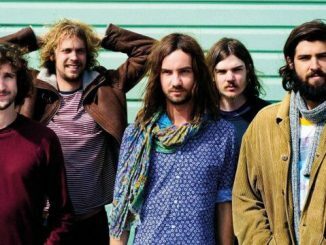 Its a potent hint at the infinite possibilities for future Tame Impala. Parker will headline this year’s Coachella Valley Arts and Music Festival and next weekend, he’ll make his Saturday Night Live debut as musical guest on March 30th with Sandra Oh hosting. 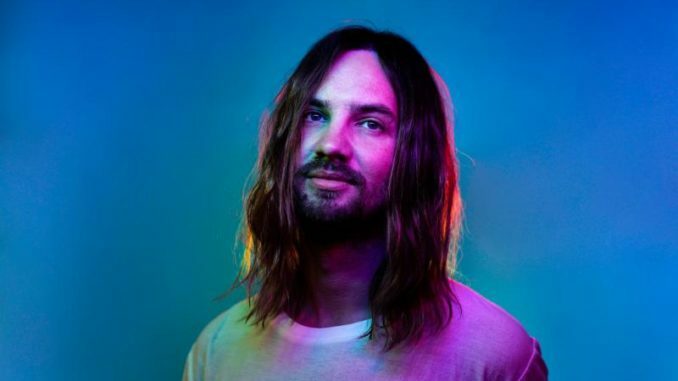 In addition to Coachella, Tame Impala will headline Shaky Knees Festival in Atlanta, GA (May 5), Corona Capital (May 11), Boston Calling (May 25) and Barcelona’s Primavera Festival (May 31), Glastonbury (June 26), Lollapalooza (August 01) and more with festival and headline dates planned throughout 2019. Full tour dates below. Hailing from Perth, Australia, he first toured the U.S. in 2010, playing small clubs for crowds of 200. 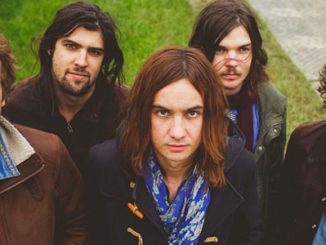 A handful of trips to the U.S. later and thanks to the ravenous demand of fans for a transcendent live performance, Tame Impala has gone on to headline festivals and theatres around the world and released three full-length albums – Innerspeaker, Lonerism and Currents. As a writer and producer Parker has collaborated with Travis Scott, SZA, Lady Gaga, Mark Ronson, Kanye West, Kali Uchis, Theophilus London, Miguel, A$AP Rocky and more.